"I took the cooking class with my dad last night and had so much fun. We enjoyed great company and great food. Met some really nice people and enjoyed a great dinner once finished. I would recommend this to anyone looking to do something a little different and fun! Good for families & couples. Chef Ray and his team is knowledgable and friendly. Felt like I was at home cooking with friends"
"I had a great time during their French Connection cooking class. Chef Ray is a great instructor and made the class fun for everyone. Definitely will consider doing another class sometime soon." "Great chief and patient fun enthusiastic guy! Has a great team. I've bed. A student a d had them cater many home parties. Always great good with excellent service. They leave my kitchen clean and more organized then when they arrive with everything. A pleasure to hire them it's been great experiences." "I took two of Chef Ray's cooking classes and LOVED them!!! The classes are so much fun and I learned a lot! Chef Ray is funny an charmig and eager to teach all of his tricks. The food was amazing: taste and presentation. I made the recipes I learned for my family and everything was a hit! 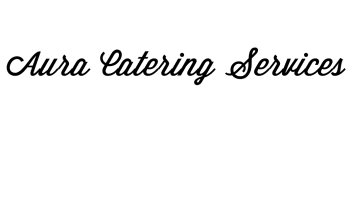 I am coming back for more classes and I would highly recommend them for any catering event."